Foil Insulation - Yuzet® - Design & manufacture of retail packaged products. 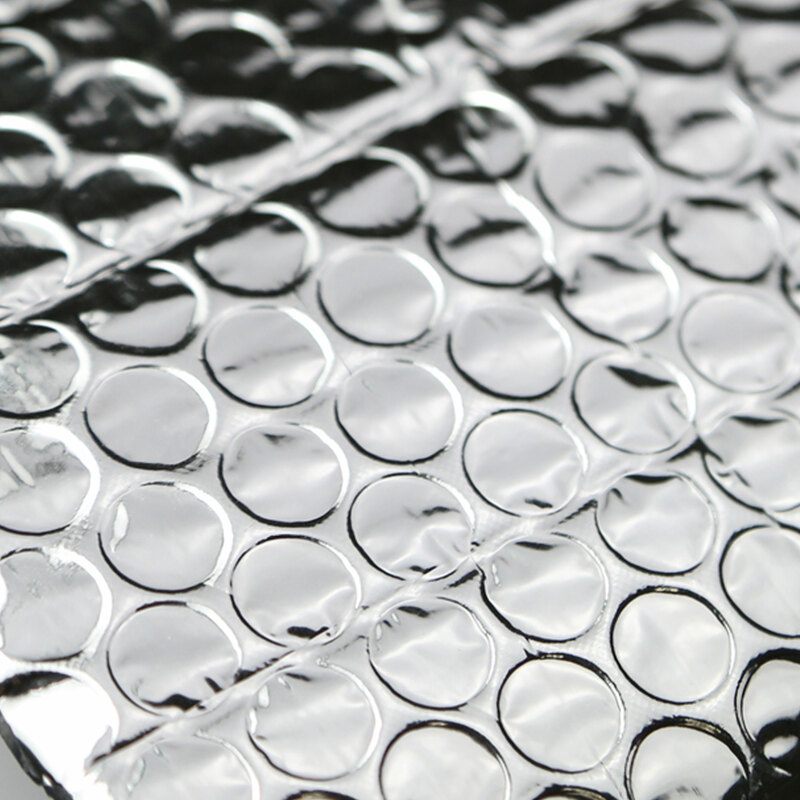 Yuzet® Foil is the UK’s leading bubble foil insulation. It can be used for many insulation purposes including dry linings in cellars, green houses, under floors inside walls, and garage door insulation. The product is very quick and more importantly clean to install, very flexible to work with and is an ideal radiant barrier to help supplement the existing insulation in your building. The unique foil layers don’t simply retain heat but during warm summer months reflect heat to help maintain a consistet temperature. Yuzet also produce foam backed insulation which is used to reflect heat from behind radiators pushing the maximimum heat inside thus reducing fuel costs. Specifications vary from country to country and Yuzet can produce to your specification. 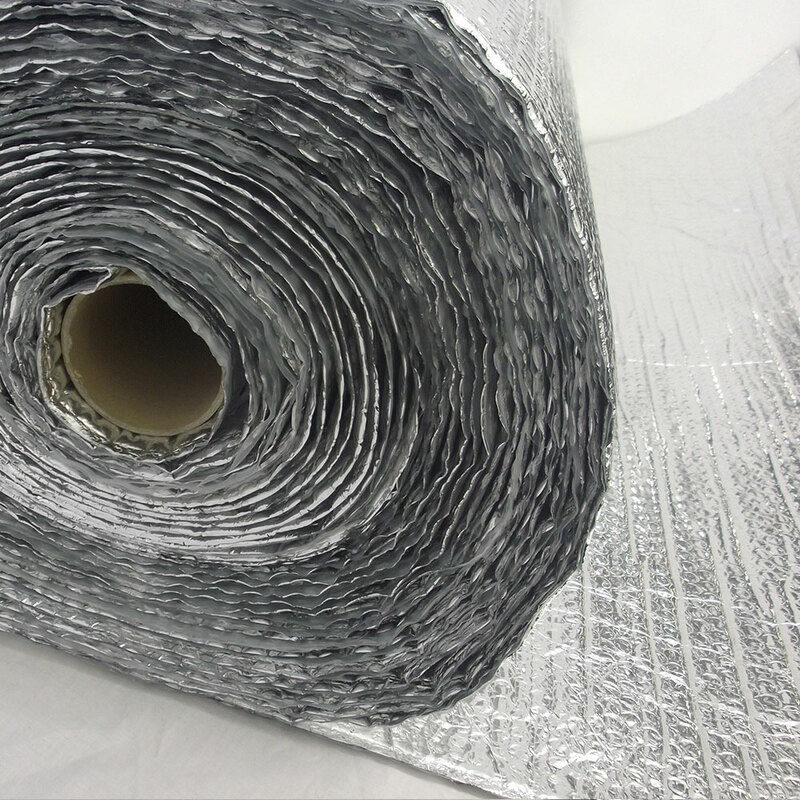 There are three main types of Yuzet Foil Insulation. Single laminate, Double Laminate and Radiator Foils. These are all used for very different applications. The foil starts life in sheet form which is then applied to re-inforced bubble film creating the air gap. We then produce the foil in various rolls, retail packs or even jumbo rolls for localised manufacturers to re-work. Single Foil works on the priniciple of improving the general energy performance rating in properties . Double Foil also achieves this with the added bonus of reflecting heat during summer months or indeed in warmer climates. 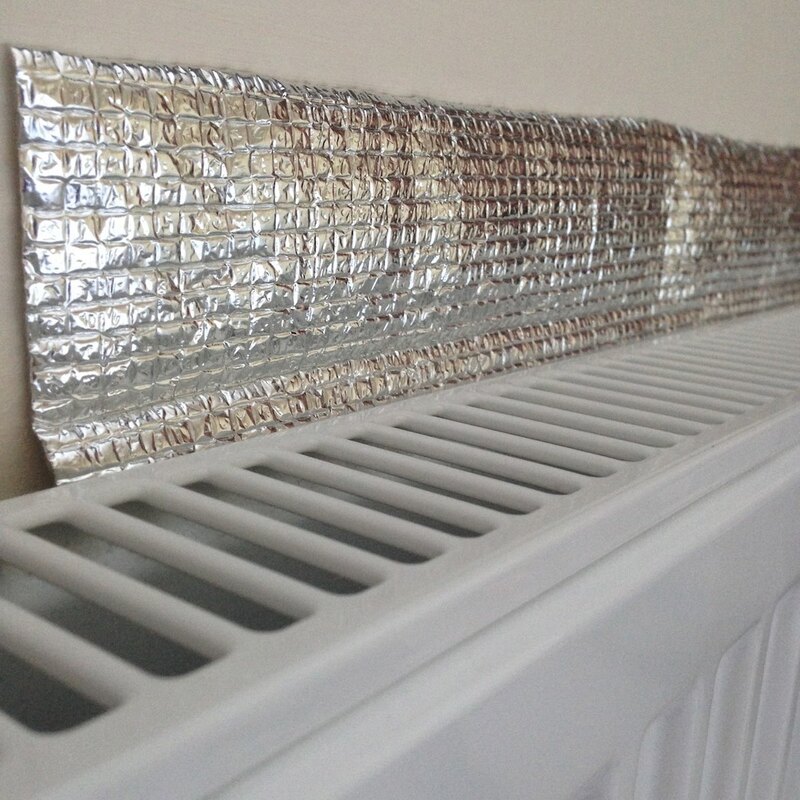 Radiator Foil pushes heat back into the building as opposed to being absorbed into the walls, reducing fuel bills in the process. Insulating out buildings such as garages, sheds & greenhouses. An insulating material's resistance to conductive heat flow is measured or rated in terms of its thermal resistance or R-value - the higher the R-value, the greater the insulating effectiveness. The R-value depends on the type of insulation, its thickness, and its density. I would like to receive information from Yuzet via the communication method(s) which I have provided and agree to the Terms & Conditions. © 2008 - 2019 YUZET® For all enquiries please email to:customerservice@bestporteurope.co.uk.